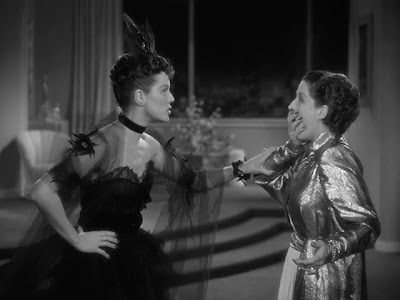 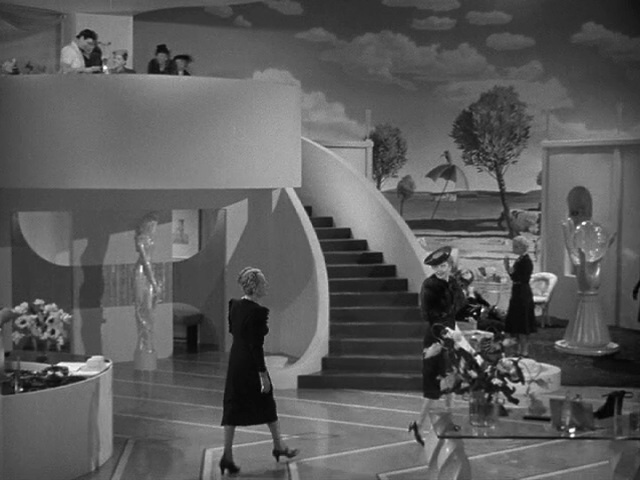 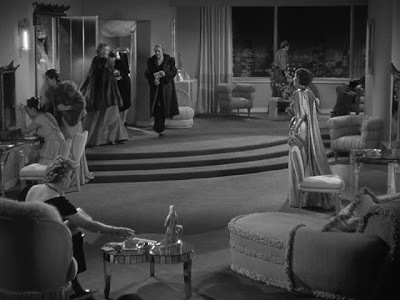 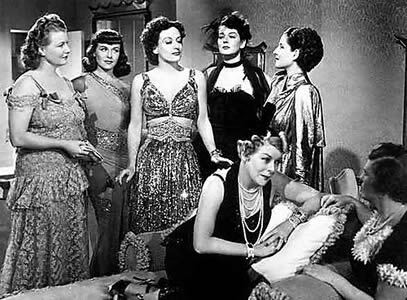 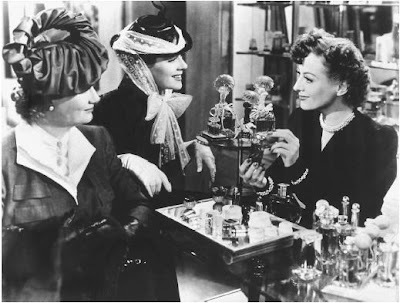 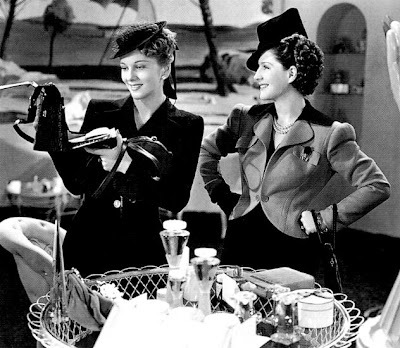 If you love the clothing from the late 30s to early 40s you'll love the original version of The Women by George Cukor made in 1939. 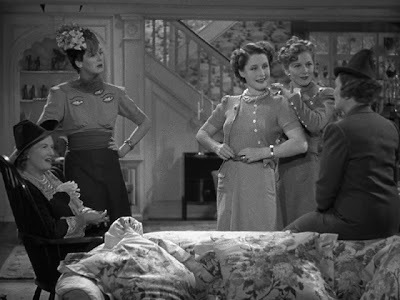 It stars Norma Shearer, Joan Crawford, Rosalind Russell and Joan Fontaine to mention a few. 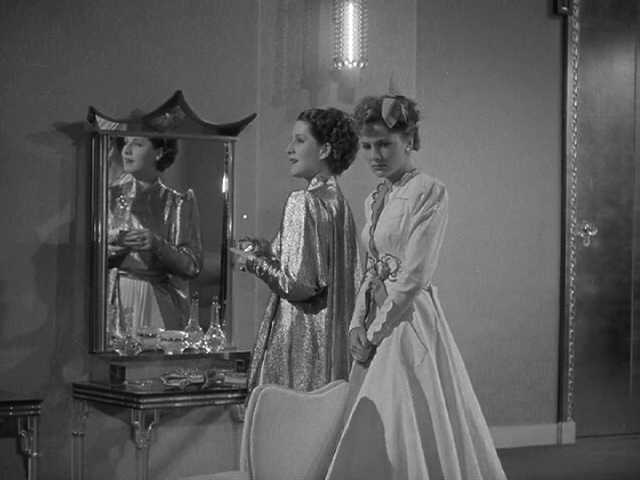 All are exquisitely dressed in Adrian creations. With an all-women cast the costumes are a feast to behold. The sets are are a treat too.